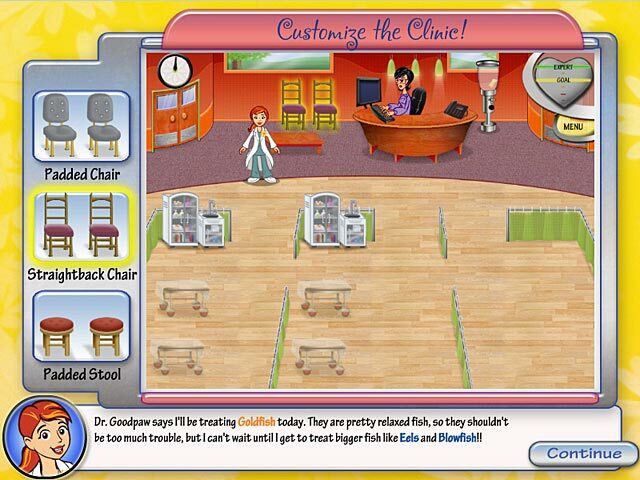 Dr. Daisy Pet Vet game download. 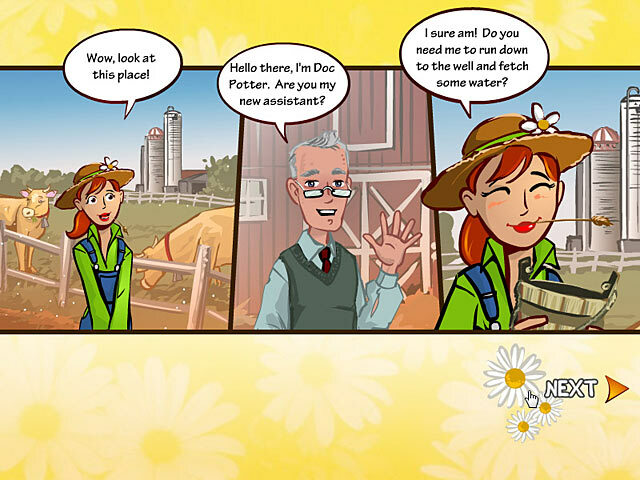 Free download Dr. Daisy Pet Vet for Mac. Dr. Daisy has just graduated from veterinary school and needs to complete 5 rotations to finish her residency. 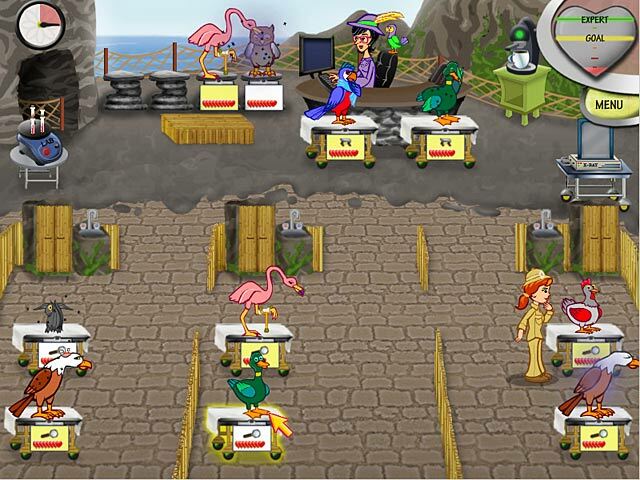 Help her diagnose and heal needy animals in this madcap classic! From the local veterinary clinic to a sea park all the way to a big city zoo, Daisy needs to keep her ailing friends happy and healthy. Upgrades are available at each location to showcase your style and speed-up your play. Grab your stethoscope and let's get to healin'! Keep The Animals Healthy And Happy! More Than 30 Different Pets! 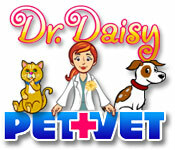 Play Dr. Daisy Pet Vet Game Online - Free!